Succulents are all the rage in Honolulu. Out of all the odd island hipster fascinations, I’d say succulents deserve to go mainstream. I have lived in Hawaii Kai for more than 14 years. I’ve explored almost everything in the town, except the Charles Nii Nursery. I had no idea this nursery existed until a few weeks ago. They have orchids, succulents and even achote (or achiote). I’ve been eating dishes made with achote seeds and I had no idea where they came from. It was just one of those things you never think about. An achote tree sprouts these red, hairy (or maybe more like spiny) and soft pods that hold these tasty, vibrant and skin-staining seeds. 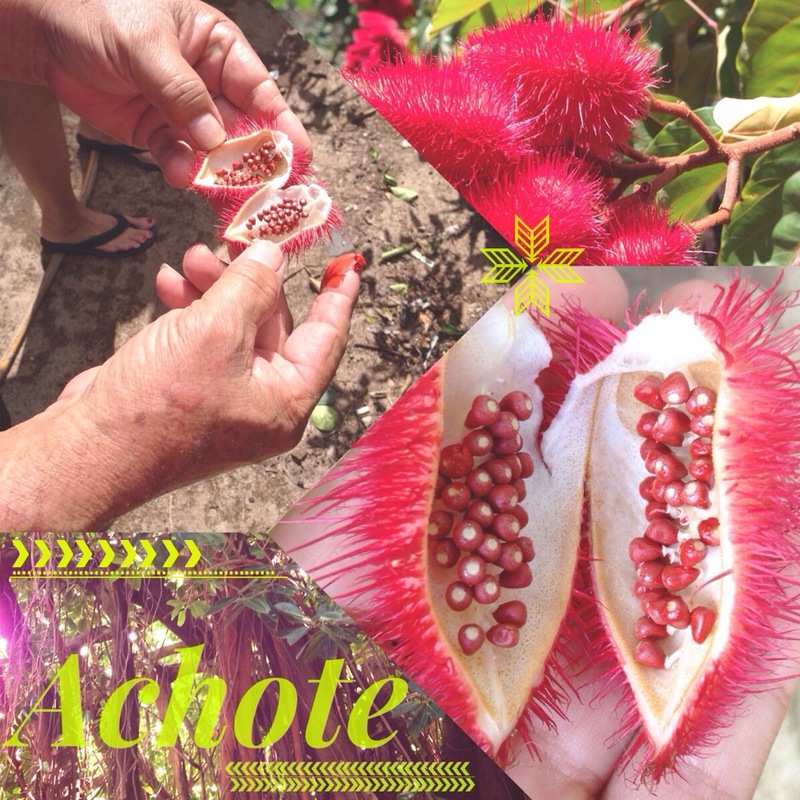 Chamorros use achote seeds to give their rice flavor and an orange-red color. The influence comes from the Spanish that settled and colonized the Chamorro people for more than 400 years. The Charles Nii Nursery isn’t big at all, but it is a little local secret on the mauka side of Hawaii Kai. The nursery specializes in trees, shrubs and landscaping plants but may have some sweet smelling puakenikeni plants on hand. You can tell the owners love what they do and are willing to help you find the perfect shrub or plant.